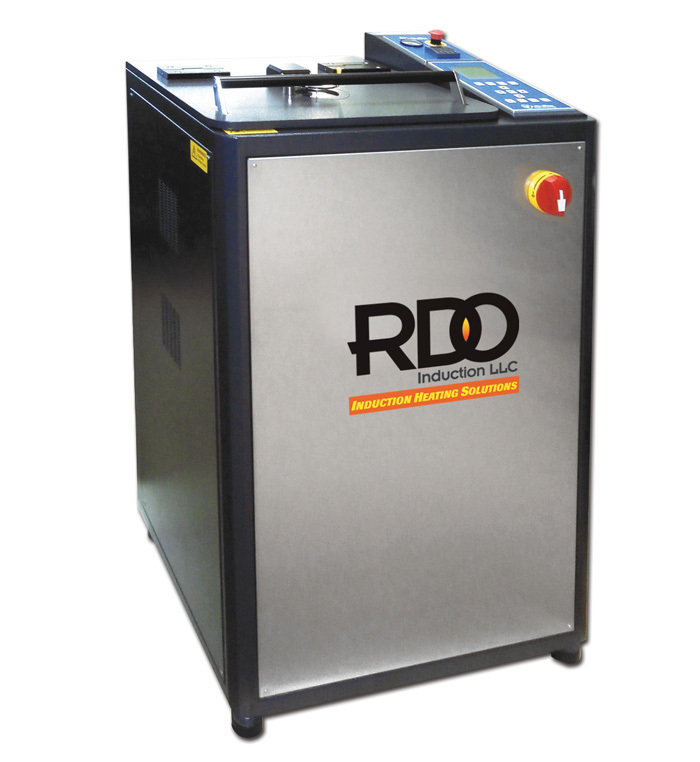 High Frequency Induction Heating - Casting Material Analysis Samples | RDO Induction L.L.C. The SuperCast Pro is designed for the casting of samples for material analysis purposes and alloy R&D. The SuperCast Pro is produced with the latest in high frequency induction heating technology. 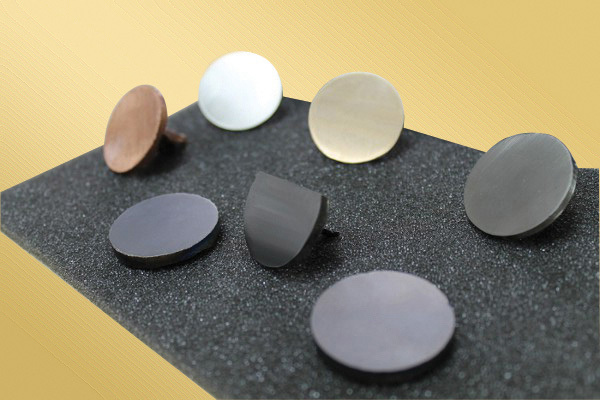 This system is capable of melting all types of ferrous and non-ferrous metals and alloys both precious and non-precious in ingot or powder form and casting can be performed under vacuum and/or inert atmosphere. Its patented Rotating Coil System ensures the ability to produce samples with excellent repeatability and quality. With its high melting efficiency and speed, it is capable of producing up to 12 castings per hour in a 24 hour operation. SuperCast Pro is compact, easy to install, operate and maintain.